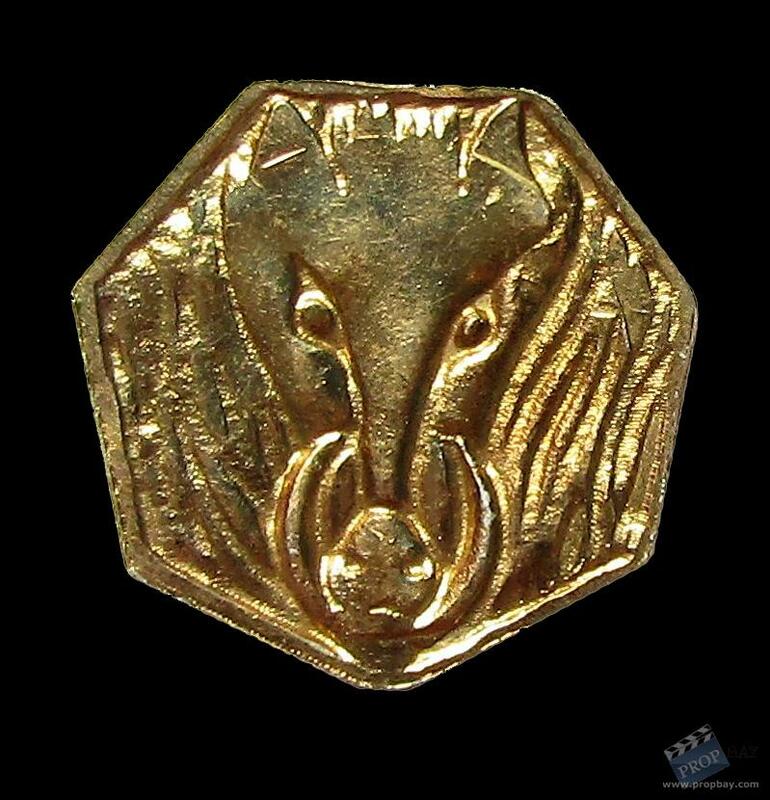 An original metal treasure coin used in the production of the 2013 hit film The Hobbit; The Desolation of Smaug. Created by Weta Studios, simliar gold coins of this style can be seen in the hoards of treasure guarded by Smaug in his lair, hidden in the Lonely Mountain. Comes with a Studio Props COA. Added: 08-26-2018 - Viewed: 369 times.